With Father's Day this weekend, we've put together a list of great reads for Dad to chill out with. From an exploration into the past power and glory of Constantinople to an old-school surfing memoir, we think we've found something to appeal to every Dad this Father's Day. Richard Fidler is well known to Australian audiences for his stints as radio interviewer (Conversations with Richard Fidler, ABC Radio), TV presenter (Race Around The World, ABC TV) and as the much abused guitarist in provocative comedy trio the Doug Anthony All Stars. 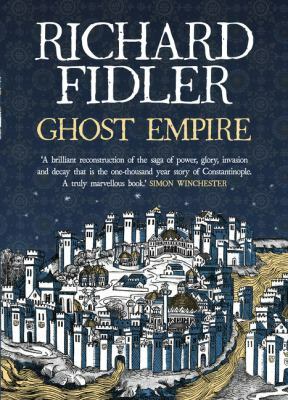 Now, he tries his hand at blending travel memoir with an historical reconstruction of Constantinople in 'Ghost Empire'. 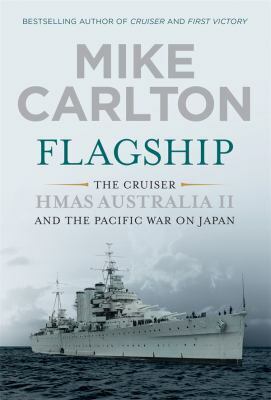 'Flagship' is the third book in Mike Carlton's series, delving into the history of the Royal Australian Navy. Following on from 'Cruiser' (2011) and 'First Victory' (2014), this new instalment examines the battlecruisers HMAS Australia II, HMAS Canberra I and HMAS Shropshire and their encounters against the Japanese during World War II. 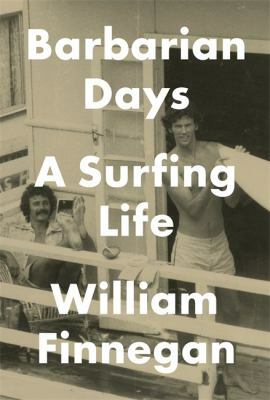 'Barbarian Days' is the 2016 Pulitzer Prize winning memoir by journalist William Finnegan. Whilst an accomplished author of a number of books examining international politics, this is Finnegan's first attempt at telling his own story. The narrative is set against a backdrop of surfing culture and takes the reader beyond a routine account of his travels into an exploration of the social history of remote Polynesian islands and the discovery of what may well be the world's greatest wave. 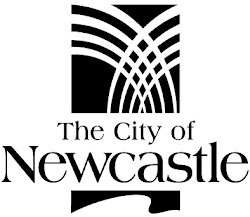 Find these titles now at: Newcastle Region Library's Catalogue and Website.